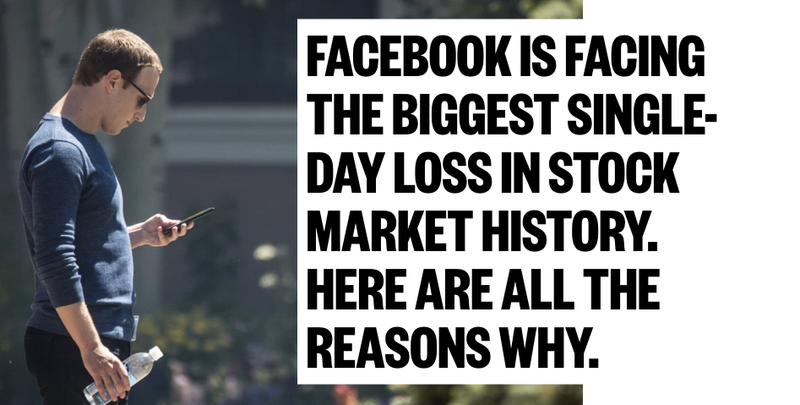 This week Facebook Stock took the largest single day loss in stock market history. You can read for yourself the various news headlines and opinions on why the stock dropped and what its future holds. My favourite article was from VIBE news – you can read it here if you like. It explains the 5 reasons the stock took a tumble. Regardless of what is happening on the stock market with the value of the Facebook Shares, or any of the other drama associated with Facebook at the moment I would like to focus on the fact that Facebook is still the number one largest social network on the planet. There are over 2 BILLION active monthly users. For ANY business NOT having a presence on Facebook is like not having a sign on your storefront, not having a business card to hand out at a conference, basically you might as well not even exist. I actually did have a client contact me the morning of the news in a panic. 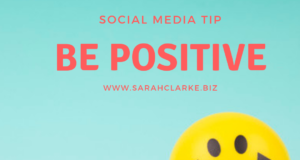 I had to agree with him about some of his concerns – but I reminded him of the statistics and that for his business Facebook was a key part of his online marketing strategy. 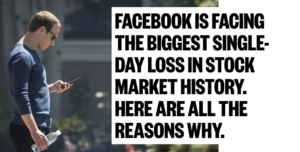 Just because Facebook stock prices took a stumble a business owner cannot ignore that their business needs to be on Facebook. 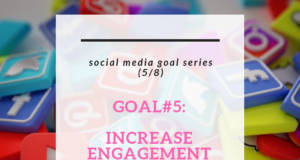 And not just ON Facebook, but using the platform strategically, professionally, and to the best possible advantage to reach the business goals. Paid advertising on Facebook has never been more important. 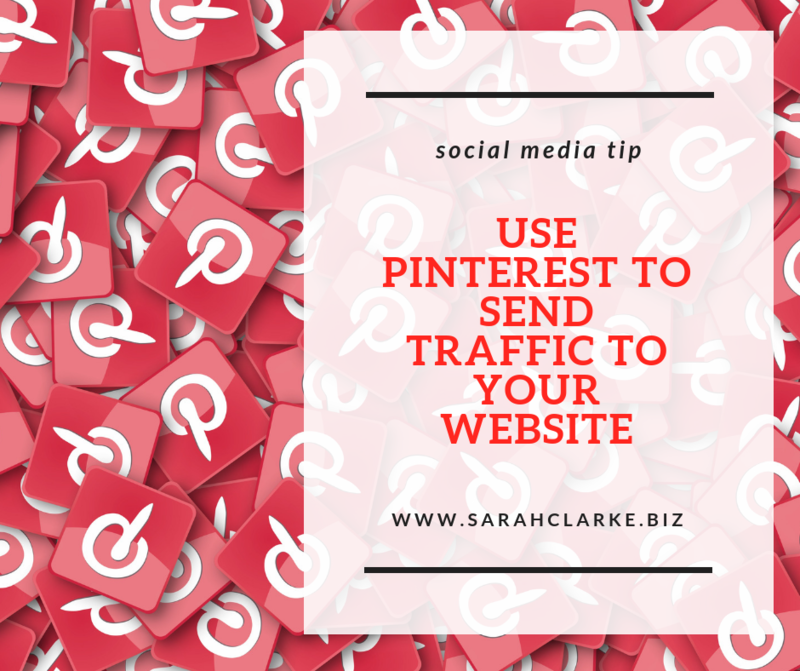 The targeting options are a powerful way to push content to the exact audience you choose. Feel free to comment below about your thoughts – are you concerned about the stock prices? What other issues swirling around Facebook concern you?